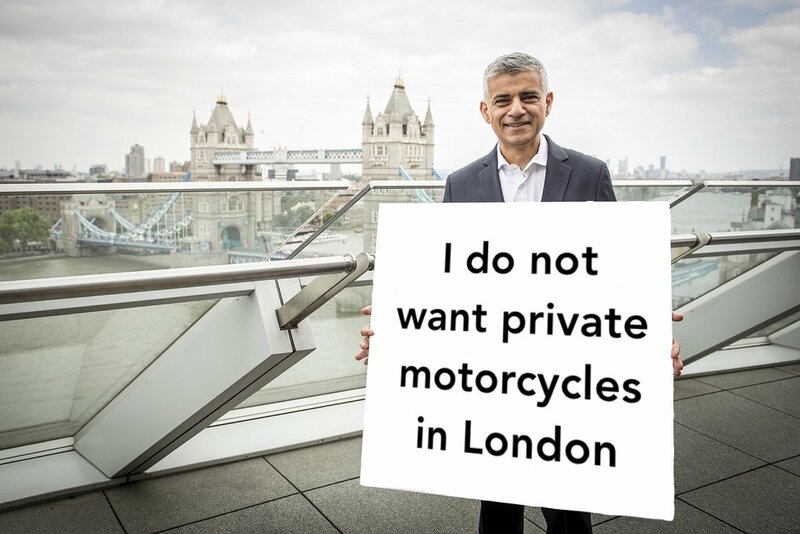 Despite pre-election promises to the contrary, Mayor of London Sadiq Khan and his Deputy Mayor for Transport have confirmed only motorbikes used for business are welcome under their proposed Transport Strategy. 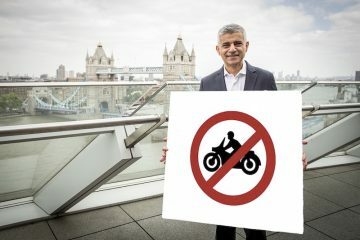 As Biker & Bike revealed when the Mayor of London’s Draft Transport Strategy was published, Sadiq Khan and Transport for London are determined to remove private motorcycle use from London’s streets. In a London Assembly meeting held 8 March 2018, London Assembly Member Andrew Boff repeatedly asked the Mayor and Deputy Mayor for Transport Val Shawcross CBE to state what provision for motorcycles had been made in the Transport Strategy document, given their contribution to reducing congestion and pollution in the Capital. Shawcross confirmed that because motorcycles are a motorised vehicle, they are not part of the strategy’s Healthy Streets approach, which puts walking, cycling and public transport ahead of all other considerations. However, she did admit that because of their “relative road space efficiency” businesses would increasingly turn to using motorcycles for deliveries and that she wanted to ensure the environment for these journeys was as safe as possible. This seems directly at odds with recent traffic schemes that prioritise cycle lanes, with the resulting decrease in lane width making safe filtering virtually impossible. Mike Brown, the Transport Commissioner, then confirmed that, in relation to motorcycles, the Transport Strategy only made provision for, “some sort of role” in “freight and servicing trips”, where, despite being a motorised vehicle, they were preferred to commercial vehicles. 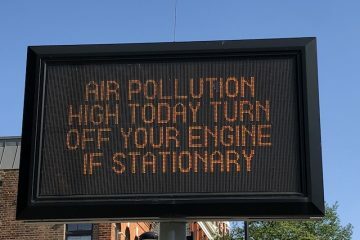 Presumably because of their lower emissions. 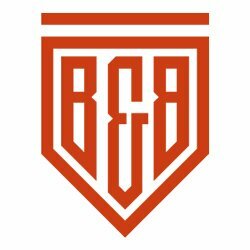 When Assembly Member Boff pushed him on what he had promised motorcyclists in his election campaign, a clearly tetchy Khan antagonised the Member by prevaricating over reading out exactly what he was now proposing with his draft strategy. Boff then reminded the Mayor of his pre-election promise to the Motorcycle Industry Association that, “It’s clear motorbikes and scooters generate far less pollution, save time and money for the rider and don’t create congestion. It’s absolutely right for us to enable powered two-wheelers to play their part in delivering a less congested road network.” The Member then rightly pointed out this promise was nowhere to be seen in the draft Transport Strategy and that the strategy actively discouraged the use of motorcycles. 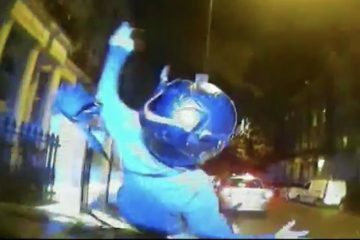 The Mayor of London piped up, “Motorcycling is not walking. It’s not cycling. It’s not public transport.” This backtracks on his earlier promises to include motorcycling in London’s transport future. At this point, the Chair of the meeting stepped in to move proceedings to the next Member question. 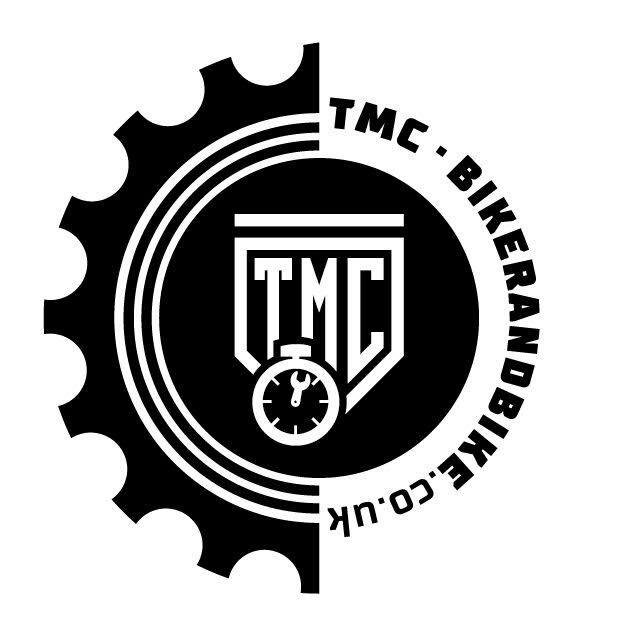 During the exchange and contradicting their policy, the Mayor and his Deputy did offer one glimmer of hope for motorcycling in the city, confirming that they had asked the London boroughs to allow motorcycles to use bus lanes and to provide more secure motorcycle parking facilities. The photo used to illustrate this article is, of course, a parody image.